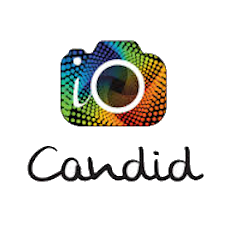 Candid provides social influencer and user-generated content management tools that enable brands to leverage brand advocate photos and video in order to generate more sales. Candid is a Visual Commerce platform that facilitates an enthusiastic brand advocate community by enabling happy customers to post their photos and videos, enriching product pages and social ads to generate more awareness and drive sales. Instagram Storefronts converts Instagram into an engaging content hub. Media Rights Management is a tool for easily requesting and obtaining consent from brand advocates to use their photos and videos in social ads and product pages.